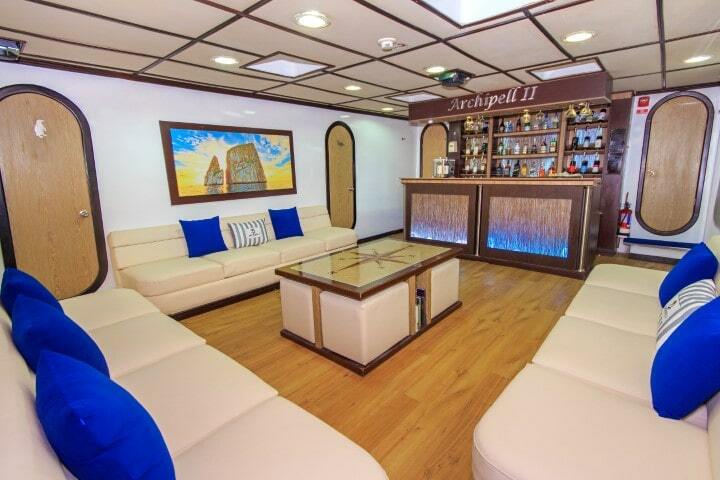 Archipel II is a well-designed first class catamaran, highly stable and a very affordable option given the quality of the vessel and service offered. 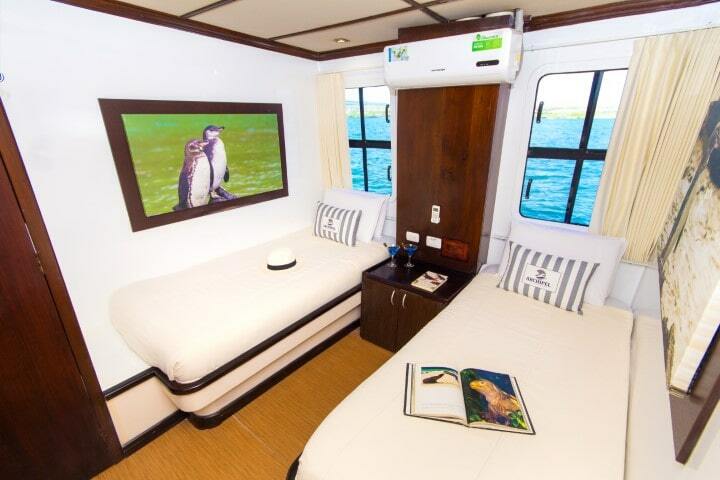 It was renovated in 2017 to keep up with Galapagos new regulations. 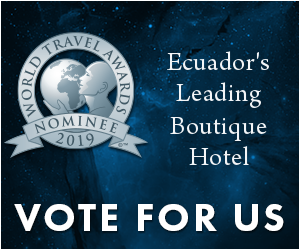 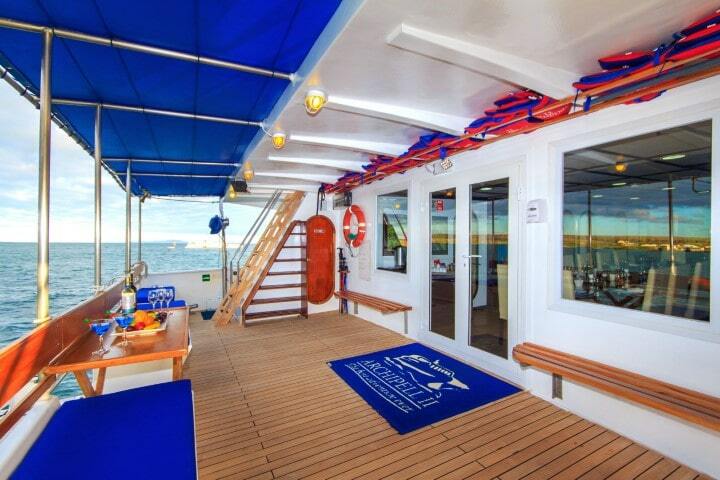 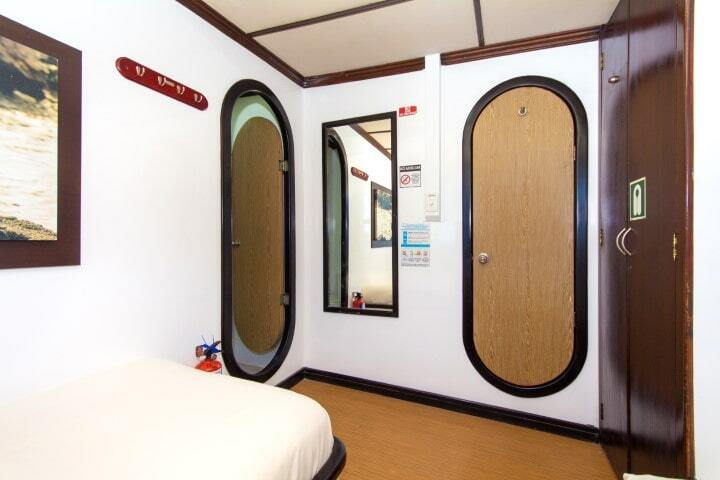 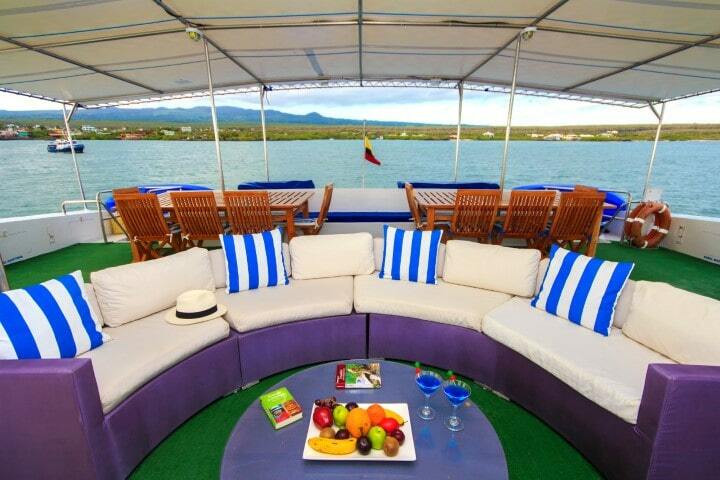 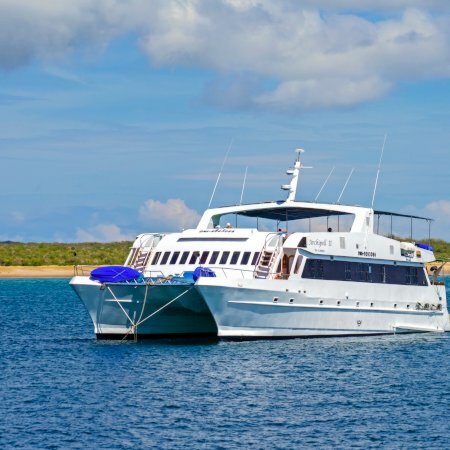 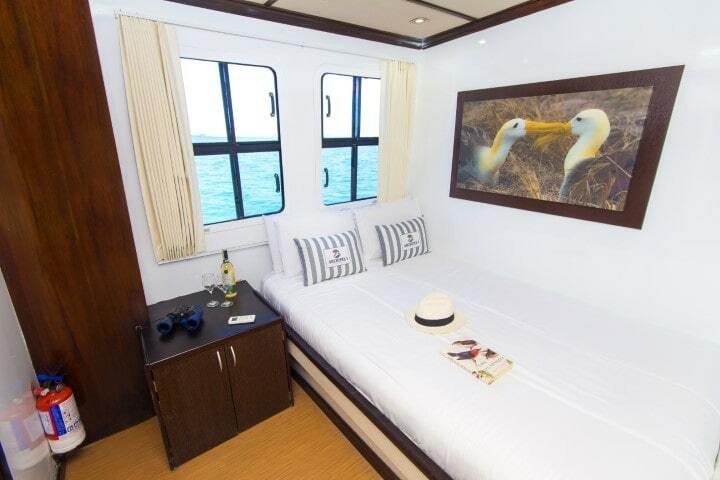 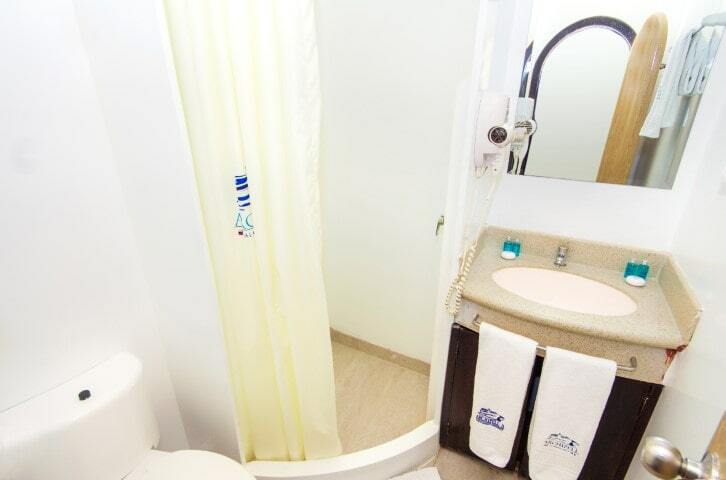 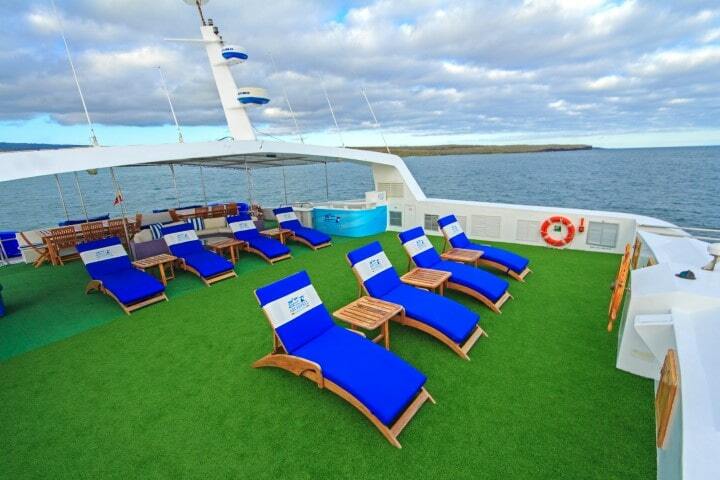 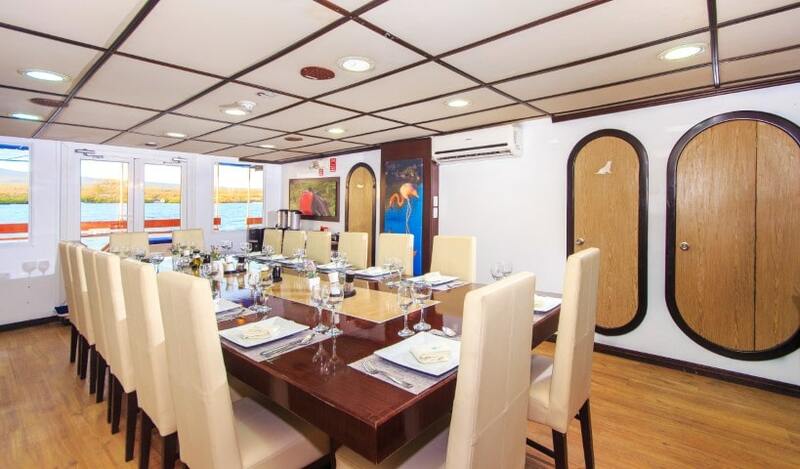 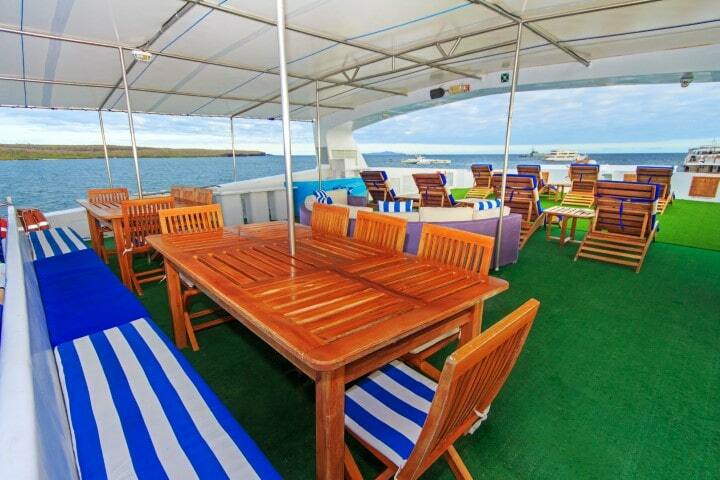 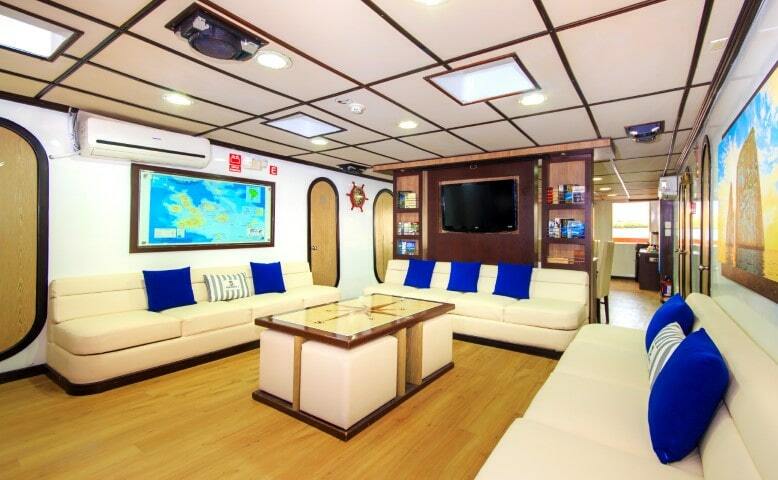 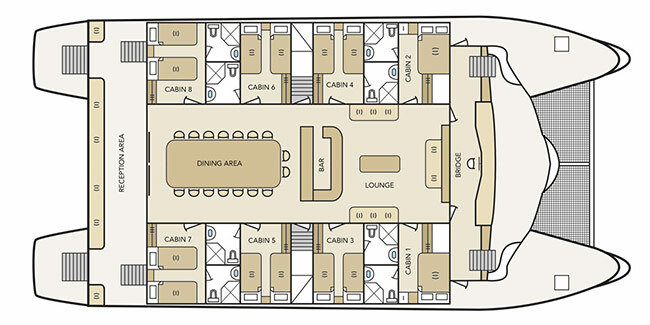 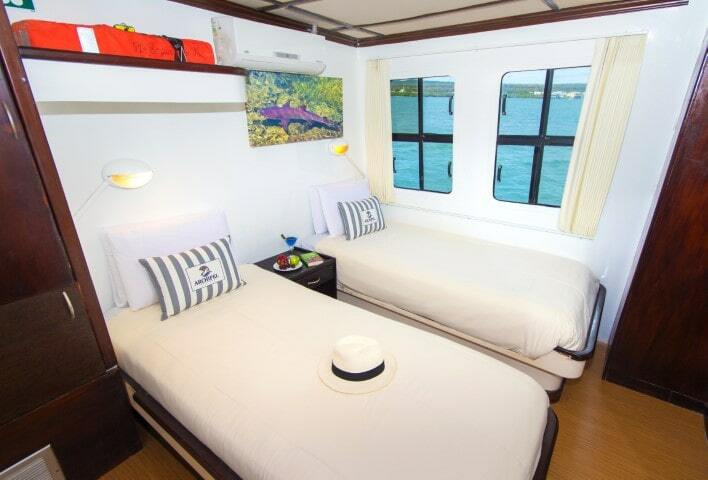 The catamaran offers space for 16 passenger, distributed among six twin and two double bedrooms, each with private a/c and shower-room, and all of them located on the ship’s main deck, surrounding the dinner and lounge are in order to offer ocean views to all their guests. 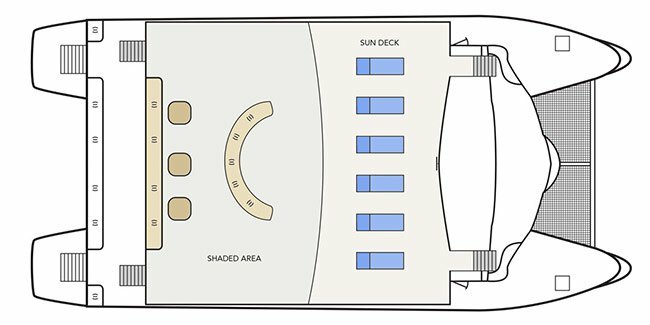 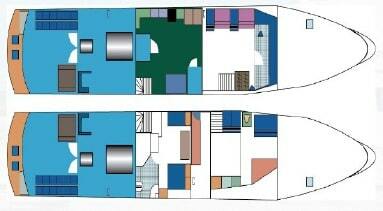 This distribution allows for a fully open sundeck, completed with a shaded bar area that doubles as al-fresco dinning. 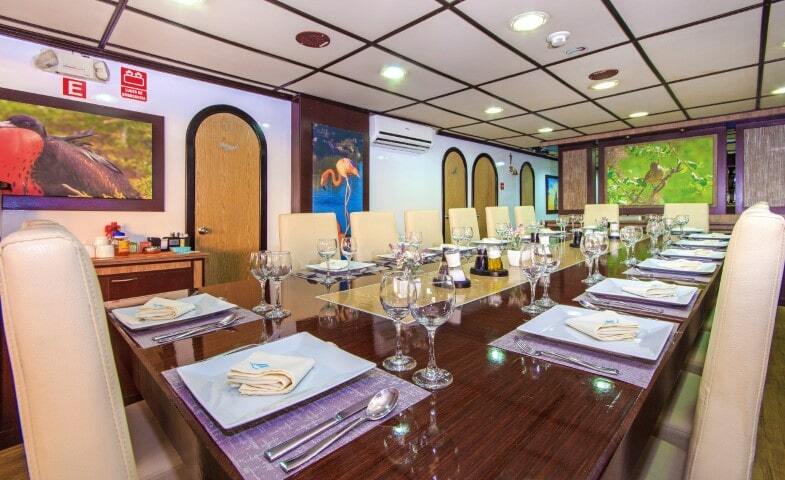 Meals are served buffet style and can also accommodate for guests with food allergies or intolerances. 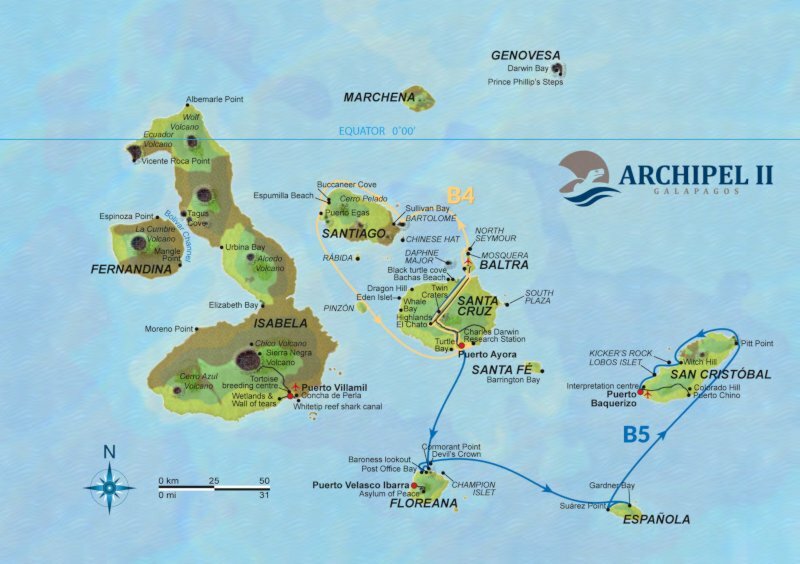 Archipel II offers a wide variety of short cruise itineraries combined with the offer of its sister Archipel I, in order to allow visits to very specific areas of the archipelago or more general routes.